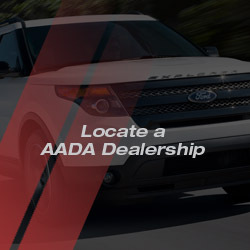 Established in 1939, the Arizona Automobile Dealers Association, AADA, is a trade association representing the new franchised car and truck dealerships in the state of Arizona. 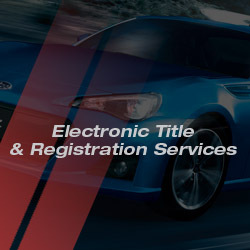 AADA supports its members by providing them with regular communication and information related to the auto industry and is also a nation leader in developing and offering the latest in technology and electronic services that further simplify daily dealership tasks. 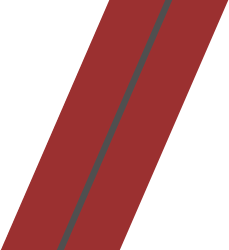 The association’s number one priority is to provide members with the tools needed to conduct a fair and honest establishment geared towards supporting its consumers and the community it serves.